Disclosure: This is a sponsored campaign with Camp Invention, all opinions are 100% my own. Where will the bathrooms be? What kind of things will I be doing? making sure your actions are in-line with the expectations. that the adults will show you where the bathrooms are, but it is o.k. to ask if they forget. how to tell someone to stop using your words if someone is bothering you. that it is O.K. to get an adult to help you no matter what. Nothing is embarrassing or minor. If you need help, ask for it. I pointed out the educators in the room and reminded her that they were there not only to educate her mind, but help make sure she was safe and having fun. What is really nice is that all the educators were wearing staff t-shirts that were highly visible to the children and parents. Extra bonus is that they looked about as excited as the kids to be there learning and inventing this week. My 7 year old said she almost peed her pants because she didn’t ask to go use the bathroom until lunchtime, which meant that she missed most of her lunch waiting in line for the bathroom. She didn’t eat ANYTHING and was ravenous when she got in the car. That is sooo her; she gets so busy in what she is doing, she forgets about everything else, especially when the routine is new. I will remind her to take a break before lunch happens and feed her a big breakfast before camp. Sounds like everything else went smoothly! We practiced how to introduce yourself. When we arrived, I modeled an introduction with the girls sitting down in the “green” team square. How it “REALLY” went down…. 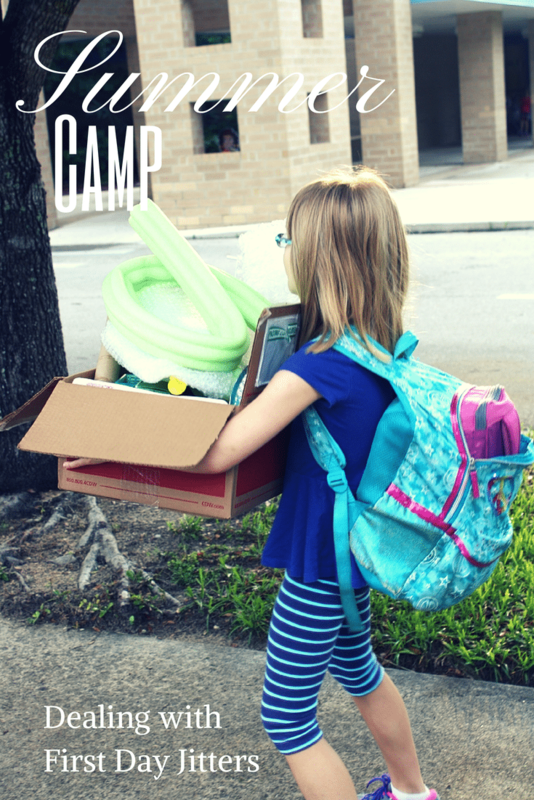 Daughter: Phew… that camp was a LOT of work. My brain had to think all day. Me: So what did you get to do? Daughter: Well, I helped my friend take-apart her really cool take apart. Me: Did you take yours apart? Daughter: Nope, it wasn’t as cool. Daughter: Yeah, we invented this boat with an extra thingy on it and got it to float. Daughter: Sure, I’ll remember later. Me: Ok, What are you looking forward to tomorrow? Ha! Thank goodness for the very detailed activity notes or I would have NO idea what they worked on all day! All in all, the first day was a success. She was super tired and went to bed 30 minutes earlier than normal. We are both looking forward to her learning and growing this week! 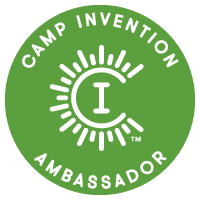 Created by the National Inventors Hall of Fame, CampInvention is the only nationally recognized summer program inspiring inventive young minds by fostering creativity, innovation, real-world problem solving and the spirit of invention. Partners with the United States Patent and Trademark Office and the Collegiate Inventors Competition to create curriculum inspired by the world’s most well-known innovators. Last year, Camp Invention helped to inspire the next generation of innovators by holding 1,200 camps serving nearly 80,000 children. 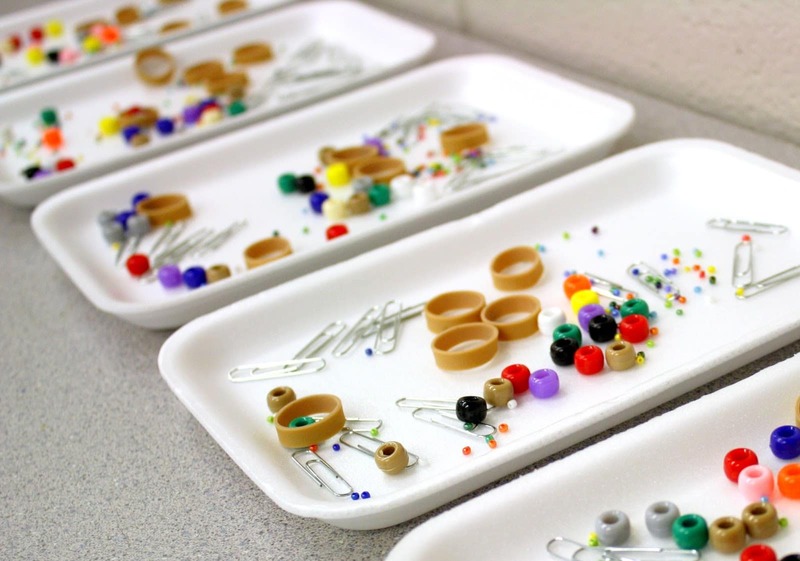 Sponsors make Camp Invention possible in many communities. For a full list of sponsors, including government support, click here. Join the fun on social media with Camp Invention by following them on Facebook, Twitter, Pinterest, Google +and youtube! 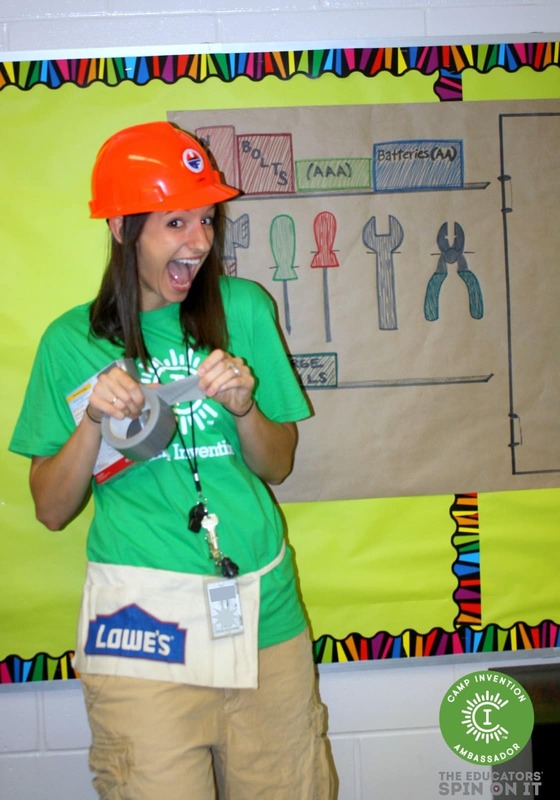 Use the hashtag #campinvention to follow along!